Today was set aside as a rehearsal day for our performance. 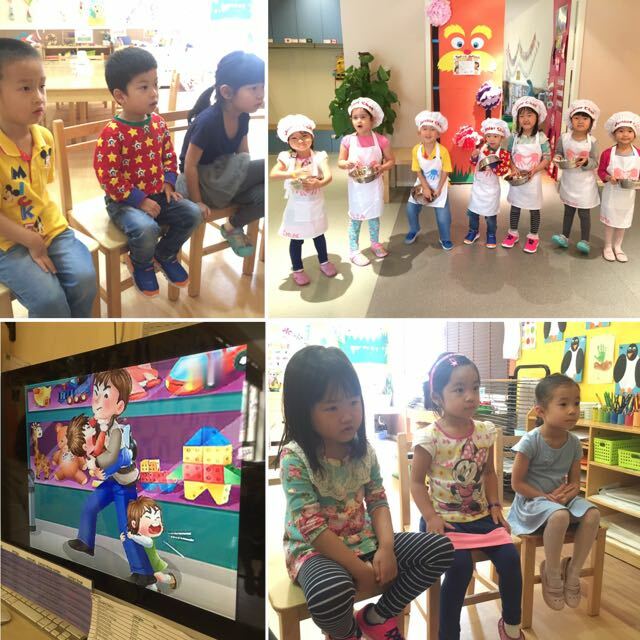 We had so much fun dressing up and practicing our performance in front of our friends. The Plesios did a wonderful job and we were really impressed by their confidence and memory! After we practiced our songs, we stayed in the gym and watched some of the other classes perform their songs. It’s good for the kids to see their peers sing and dance. After our rehearsal, we had a library lesson. We picked one book and the Plesios had to each tell a part of the story based on the pictures in the book. It was very funny and even though it took some encouragement, the Plesios did a great job. We also watched a short video on stranger-danger. The Plesios asked some questions and we hope they understand a bit better now. We read a book about a plane going on an adventure to find his bird friends that emigrated for the season. He flew high and low and saw many beautiful places on his trip. Finally, he found his friends only to learn that they were returning home to him soon. They embarked on the trip back home, excited about all the wonderful things they’ll do when they get home again. Today, we made hot air balloons in Painting class. The Plesios each got 4 hot air balloons that they could paint any way they wanted. 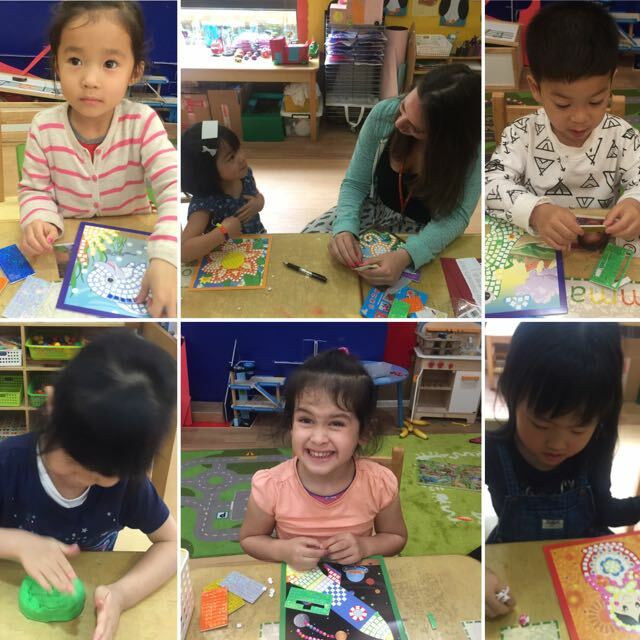 They had to use their fingers to paint, which made it lots of fun! It was great seeing them decorate it in different styles and even mixing some of the colours to make new colours. We’ll stick our hot air balloon pieces together to form some beautiful 3D ones. We practiced our performance songs as well as our very short lines that we’ll be saying. The Plesios are very excited for the performance! 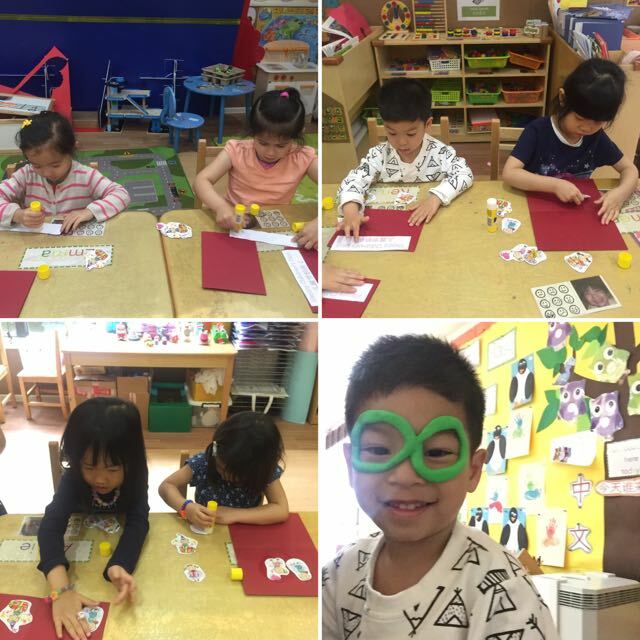 Today, we made a children’s day card in pre-writing class. The Plesios decorated it with sweet pictures of kids playing. We also wrote our names and some messages in there. 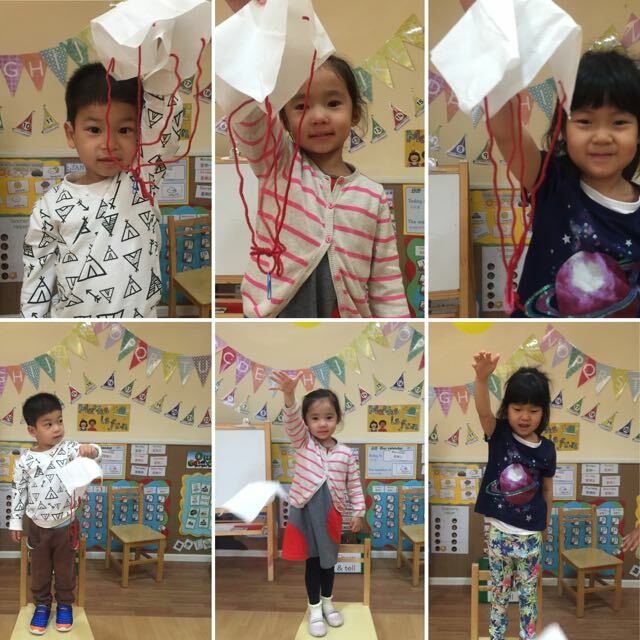 In Science class, we learned about parachutes. 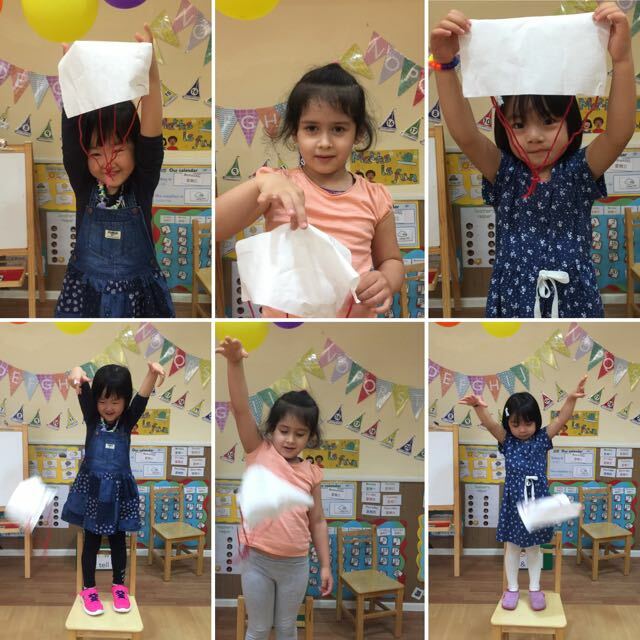 We then proceeded to make our own using paper tissue, yarn and paper clips. The Plesios had to follow Teacher Penny’s lead and assemble their own parachute. When we were finished building our parachutes, we tested them out by throwing them up in the air and watching them slowly descend back down to the floor. 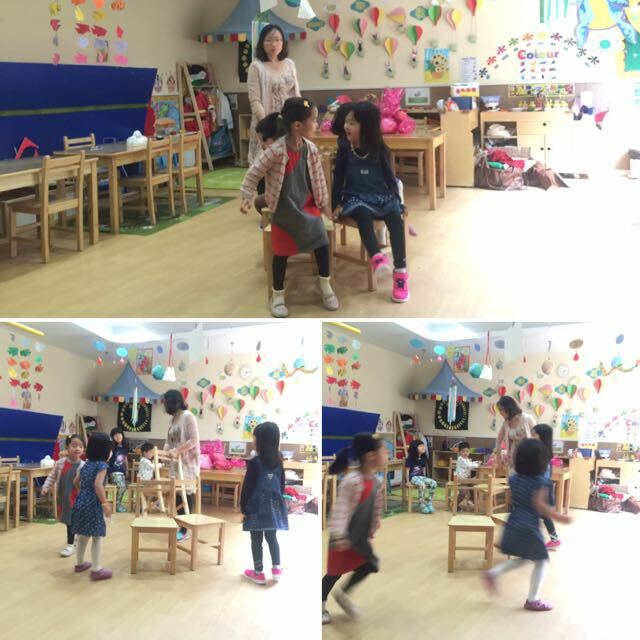 For the last lesson of the day, we played musical chairs. Each round’s winner was allowed to choose a gift bag that contained a teddy bear as a Children’s day gift. The Plesios not only loves playing one of their favourite games but also loved being able to take their teddy home. 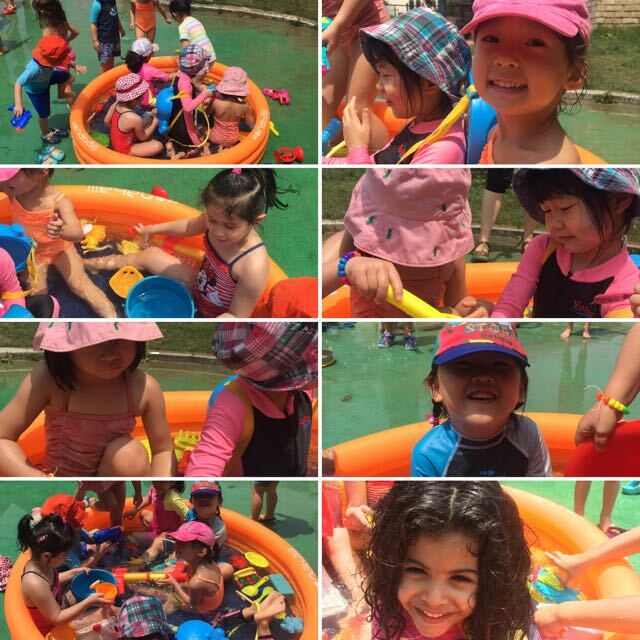 Today we celebrated a fun day of water play for Children’s day. It was so much fun splashing and “swimming” in our small pools. The Plesios loved getting dressed in their swimming suits as well as applying sunscreen to their bodies and faces. We talked about the rules of water play and them marched outside to take on a fun playground filled with water and pools! 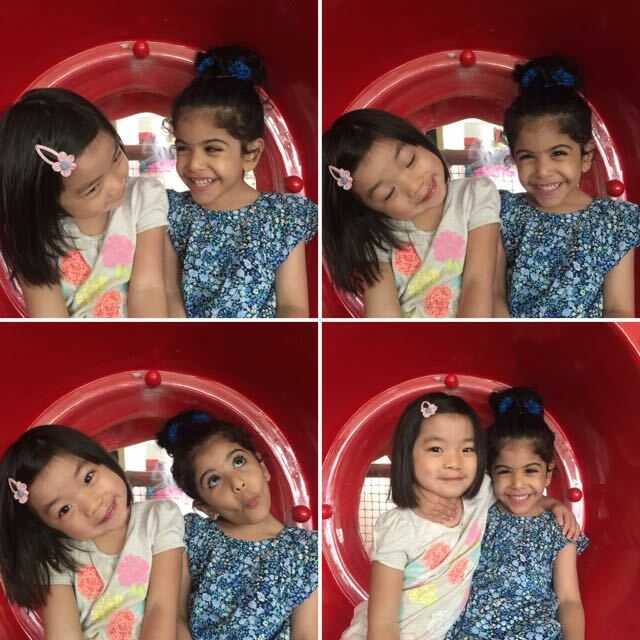 It was fantastic to see the kids embrace the lovely, sunny weather! They definitely got their fair share of water and sunny vitamin D. Hopefully we’ll have more beautiful, sunny days like this soon. Today started off with us heading up to the gym to run though our songs and dances. It was a lot of fun practicing because we had the microphone there and the Plesios enjoyed hearing their own voices echo through the room. Each Plesio had a chance to say their line and then we sang and danced our way through the songs. We are so proud of our little ones and can’t wait for the parents to see how hard they’ve been working. WEDNESDAY 8th is a half day only, there will be No Lunch and all children should be picked up at the Arena at 12 o’clock. Please Let the teachers know how many tickets you need for the performance so you receive enough before the big day. We have sent home the songs for the performance, please help your kids learn the lyrics at home.